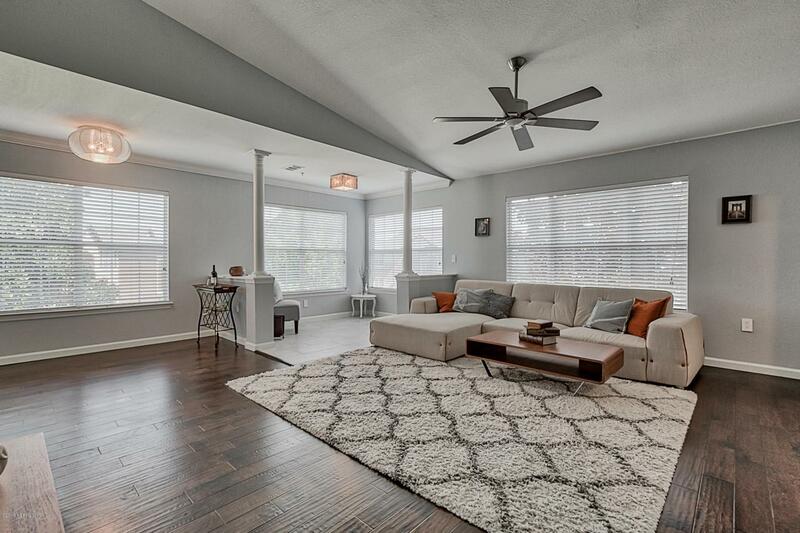 Beautifully remodeled condo!!! 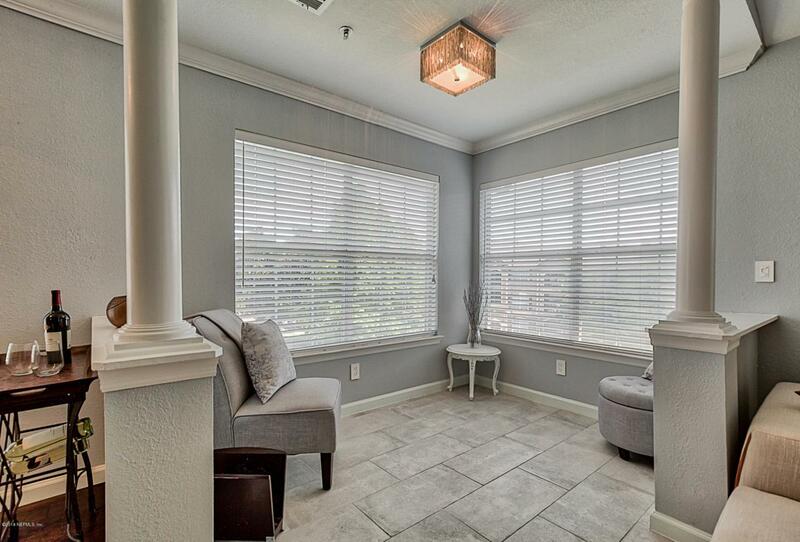 Enjoy relaxing evenings in your sunroom, overlooking the pond and fountains. Windows all around offer great views and tons of natural light. Top floor, end unit with only one shared wall, for ultimate privacy. 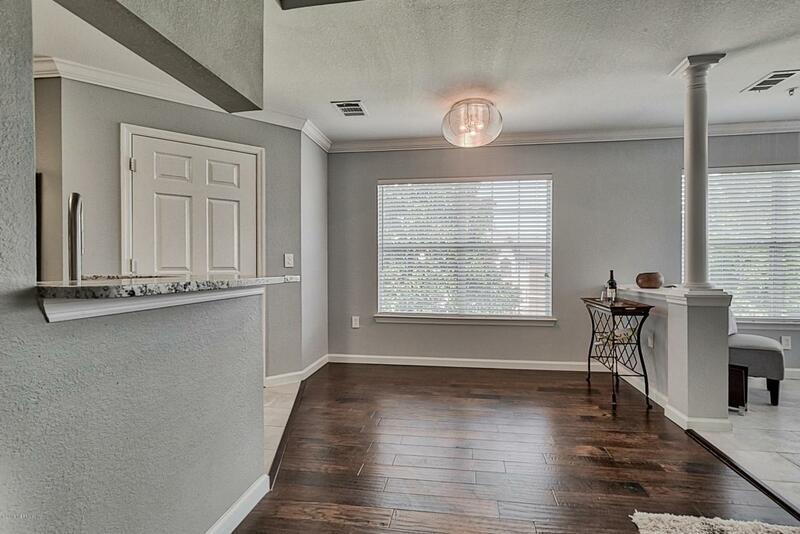 Gorgeous hand scraped hard wood floors installed throughout. Newly installed tiles in the kitchen, sunroom, and bathrooms. High efficiency A/C unit added in 2015. High quality paint (Porter Paint Professional) in the whole condo. Luxuriously designed kitchen, with granite counter tops, back splash, white cabinets, top of the line stainless steel appliances, with no expenses spared. 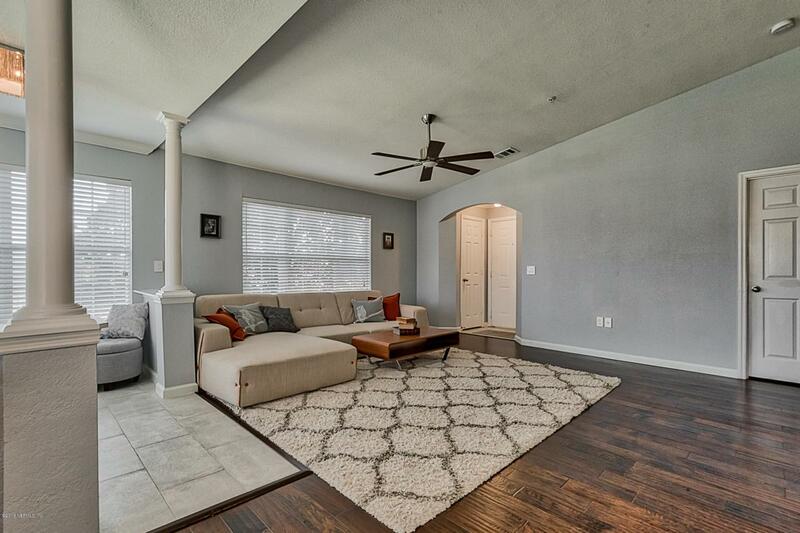 Additional features include added baseboards, new door knobs, new receptacles, new switches (several dimmers), new fans and high quality lighting fixtures.